PUBG (Player Unknown’s BattleGround) is the world’s most popular game right now. Players all around the world are raising their adrenaline level high by playing the PUBG on Android, iOS or even PC. Its smooth gameplay experience, phenomenal user interface, and incredible innovative gaming features have raised the bar of the experience. Within just 3 months after the launch, PUBG became the heartthrob of the millions player. The Tencent group develops it and published by PUBG Corps, a Bluehole subsidiary. 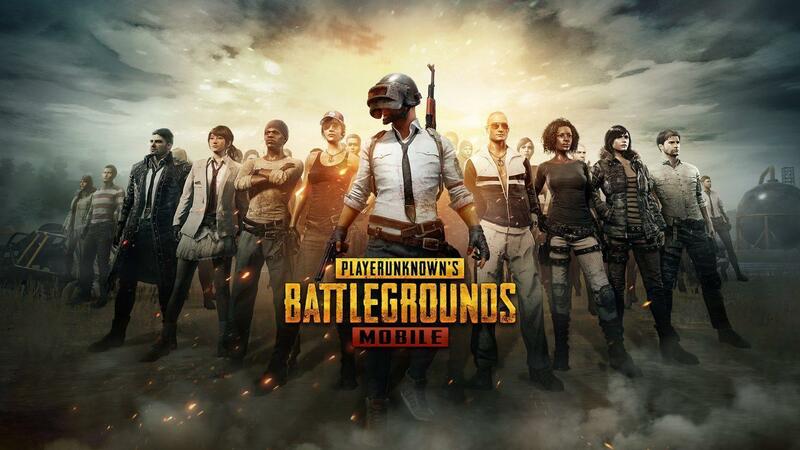 Earlier it was only available for PC which costs $29.99, with Bluehole negotiation it was brought to the mobile platform, officially known as PUBG Mobile for iOS and Android for free. Despite being offered with amazing features on PC with nominal fees and free download on Mobile platform. With over 100 million downloads and 4.5 ratings on Android and iOS, it is currently the top game under several genres. PubG Mobile version awarded “Best Game in 2018” & “Fan Favorite Game of the Year” at Google Play Awards organized in December 2018. Must read our in-depth guide on PUBG Mobile on PC. The latest PUBG Mobile 0.12.0 update can be downloaded for Android or iOS. 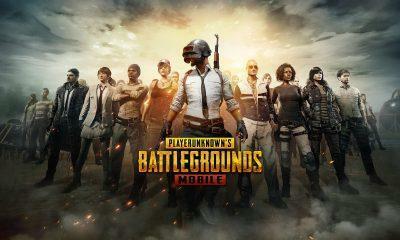 Download the PUBG Mobile 0.12.0 APK here. If you want to download the whole Data (OBB) file too then see the download data section of this guide. The complete changelog of the 0.12.0 update can be found here on the official Pubg Mobile website. 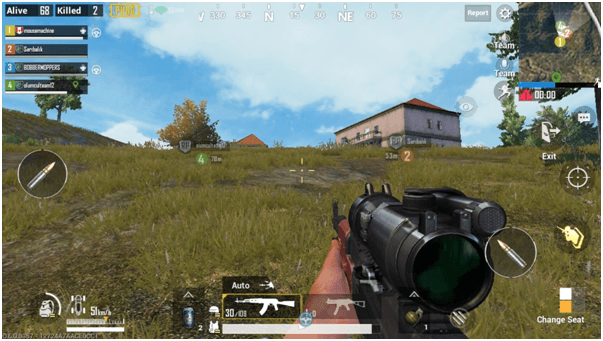 PUBG Mobile 0.11.5 brings so many new features to the game, and you can experience all the latest updates by downloading the PUBG Mobile APK+Data file from the link below. Here are all the changes which are coming in the upcoming PUBG Mobile update. Added a new Sanhok-exclusive vehicle: Tukshai, a three-wheeled bus. This will replace the Jeep, Dacia, and Mini Buses. Outfit preview will send a warning when a currently equipped piece hides a piece being previewed. 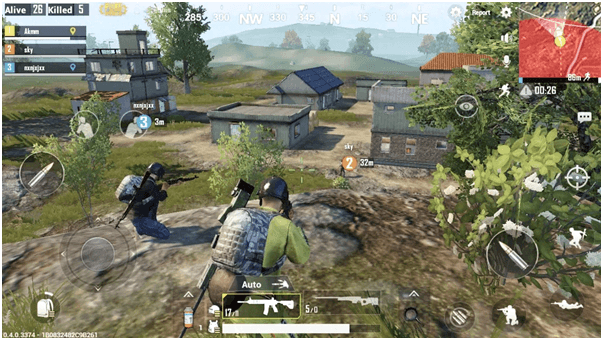 What is in the PUBG Mobile – If you are one of the noob players who does not know how to play PUBG on mobile? Let me tell you playing PUBG Mobile is simpler. This game is played with the theme of the “last man standing” gameplay and inspired by the movie called Battle Royale. In the game, you can play as a single player, duo and also with your squad of 4 persons. To play with your squad either you can pick random players from the online community, or you can pick your known friends. One hundred players join the war on the battlefield lied on a deserted island, after being dropped from the plan. You can download the latest version of PUBG Mobile APK and Data files for Android from the mentioned links. 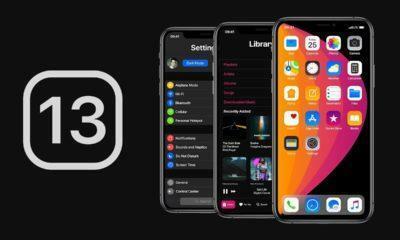 We update the links with every new update. If you are an iOS user (iPhone and iPad), then the official AppStore link to download the PUBG Mobile Game is also attached below. 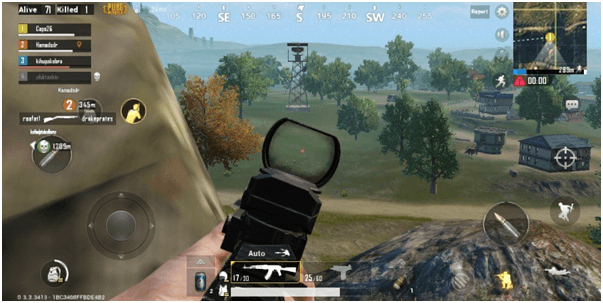 Graphics of the PUBG Mobile are one of the main reasons, on which players are going gaga over. Although, playing PUBG on the PC or Consoles can’t be replaced by the mobile playing experience. But Tencent has rendered a beautiful job by providing amazing graphics on the mobile platform. The performance of playing on iOS and Android is different from each other. The icons on the game are easy to handle and user-friendly. Even a noob player can learn the game within a few times and can beat pro players. The game starts with a plane carrying 100 players. And then players have to choose a landing point. Upon choosing the spot, players will be dropped with parachutes. The designed house, grass hill, car, river, bridges, vehicles, roads, and all the other minor details are so beautifully presented which give a real-life experience. Apart from the visual effects, the sound experience is also phenomenal. Playing with your headphones will add the gameplay experience even more intense. Weapons, equipment, and items are much like 100% original. War items like war helmet, armor jacket, and bags are divided into three different levels. The higher and harder the level, the more items you get. Energy drink and medical equipment can heal and accelerate performance. In all three modes: single player, duo, squads, the performance and speed of the death circle will be much faster than the original. The PUBG Mobile version adds a lot of new mechanisms like making friends with people, climbing the rankings, event prizes, daily bonuses and so many others. Officially, PUBG app is about the size of the 39 MB on the Google Play store and other 1.4 GB data. 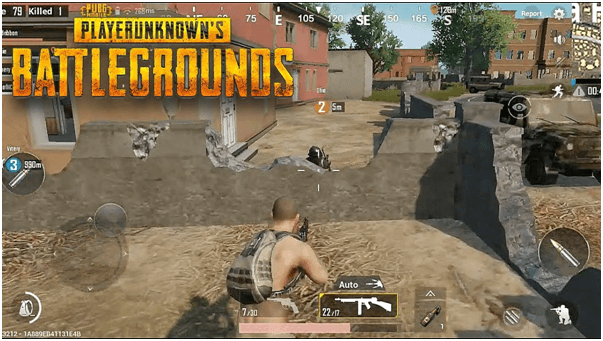 With the advanced features and beautifully designed graphics, the gameplay experience of PUBG mobile on the iOS and Android devices will become more adventurous. Live sound, highly detailed graphics, the weapons, and the adventurous vehicles make you more addictive for the game. The one thing we like about PUBG Mobile is the auto loot items, auto-opening feature, on PC, the player has to press F to open the house doors or pick up a piece of furniture. In PUBG Mobile download on Android and iOS, players do not have to make any special gesture since the game will do it for you automatically. Shooting and moving in the game is comfortable with the virtual navigation keys on the screen. Activities such as jump, reload, sit, the drink can be performed with a small virtual key on the screen. Players can easily control the game easily, and players do not have to remember any shortcuts like on PC games. We have tested the PUBG Mobile on the Android phone and iPhone 7 plus; the gaming experience is a little more excited on the iOS devices. On the iOS device, you can simply download the game from the link given above for PUBG iOS download from the Apple App Store. To download PUBG Mobile APK and data (obb), you can click on the link given above saying “Download PUBG Mobile APK + Data.” Some say playing PUBG on some Android Phones, creates heating problems. But with the latest release and the all the glitches and other problems are fixed. In the latest update, PUBG teases Night Mode for Vikendi Map. Some awesome patch and PUBG snow map are being developed. All these features are in the testing process and will soon be added on PUBG mobile for Android and iOS device. So now, you can download the PUBG APK and data for Android and iOS within a few clicks from above and win Winner Winner Chicken Dinner.